WheatFree.org Go here for your pizza crust-- wheat-free, gluten-free, nut-free vegetarian crust! Gluten Freeda How about this recipe for Smoked Salmon Cheesecake? 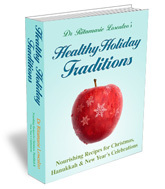 or, how about Dr. RitaMarie's Healthy Holiday Traditions with a ton of great recipes? Disclaimer:This blog reflects my own personal beliefs about the health benefits of being gluten-free. I am not a Medical or Health Care professional and any information or products contained in this blog are not meant to replace your responsibility to consult with the appropriate health care provider about your own circumstances and concerns. 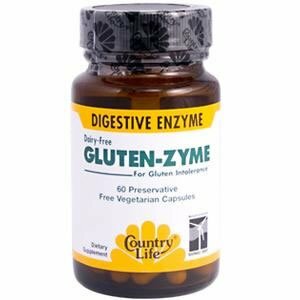 Designed to support metabolism of proteins associated with wheat and gluten. Check out Veggie School on Pinterest! 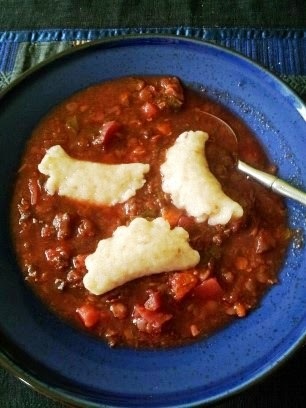 Follow Cynthia's board Veggie School Recipes on Pinterest. What is Quinoa and Why Does It Heal Your Body? ©2019. Theme images by Synergee. Powered by Blogger.